Today, I went to check my teeth at the dentist, and he says that it's fine. The dentist ask me not to brush my teeth so hard too and gave me a softer toothbrush. Shunann reached after my dental ended and we went to eat pepper lunch for lunch. 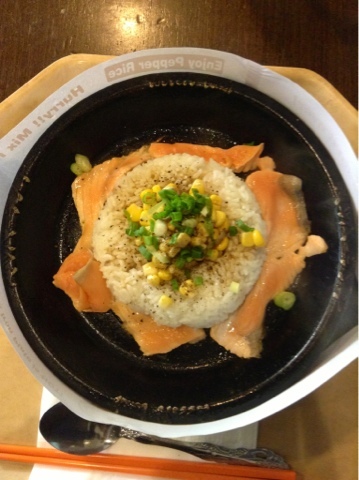 I ate salmon pepper lunch and Shunann ate beef. 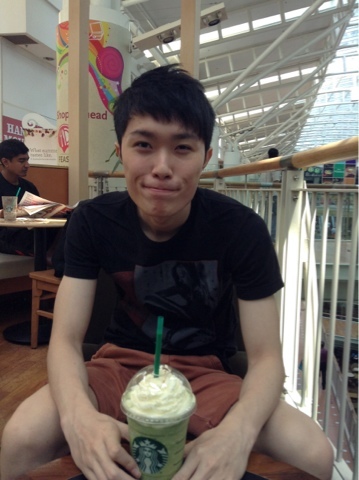 We later went to Starbucks and ordered green tea frappaccino, look at the happy guy. Heading home, we watched X Men. Even though the movie was made so long ago, it's still awesome. 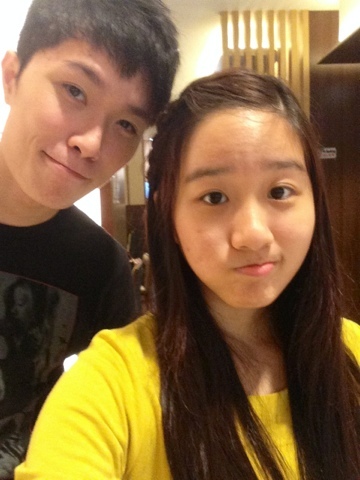 For dinner, we went with my parents and my sis to imm. 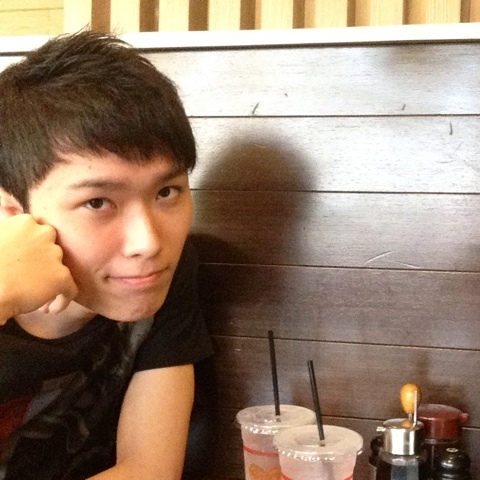 We ate at Saboten and its highly recommended. 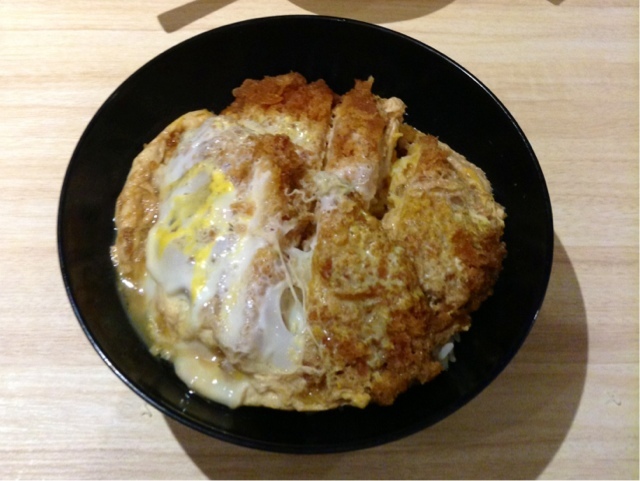 I ordered chicken katsudon. 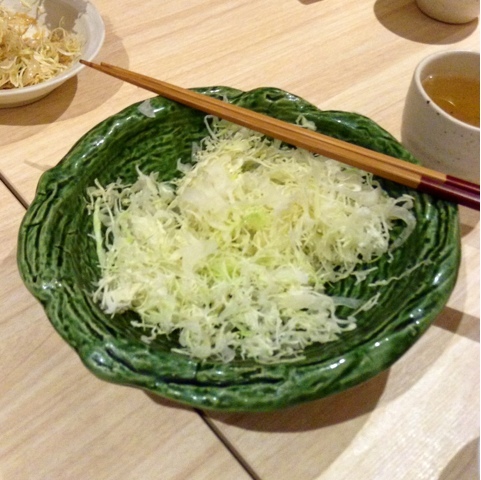 The set comes with free flow of delicious cabbage, tea and soup. 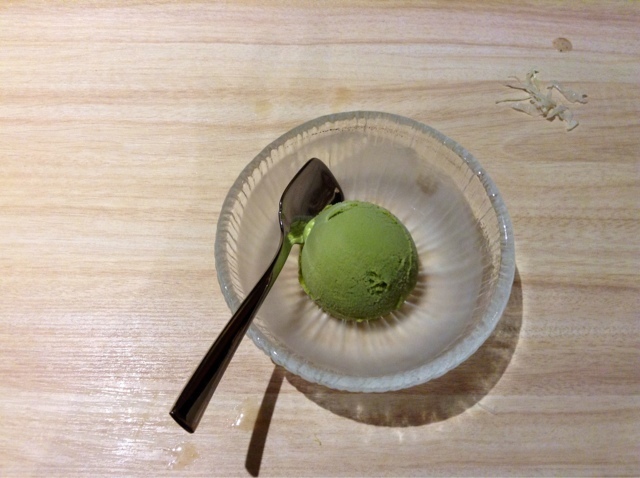 And a small matcha ice cream. A very filling and delicious meal, had so much fun today!